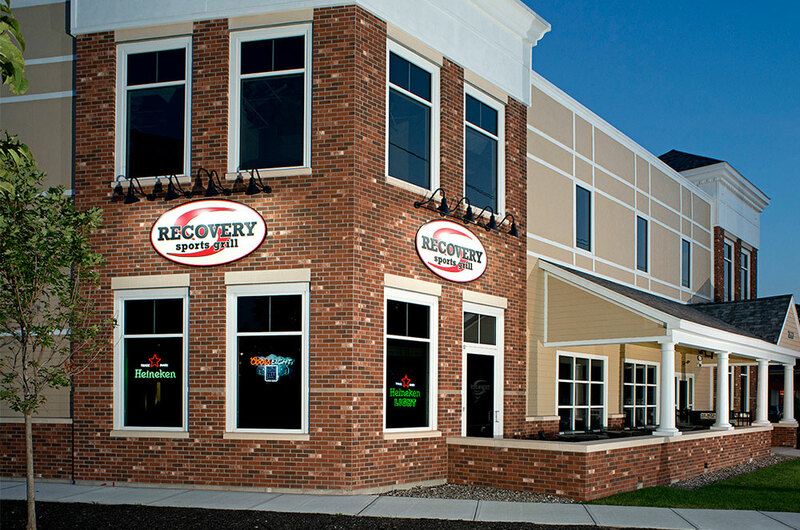 WHAT’S RECOVERY SPORTS GRILL ALL ABOUT? 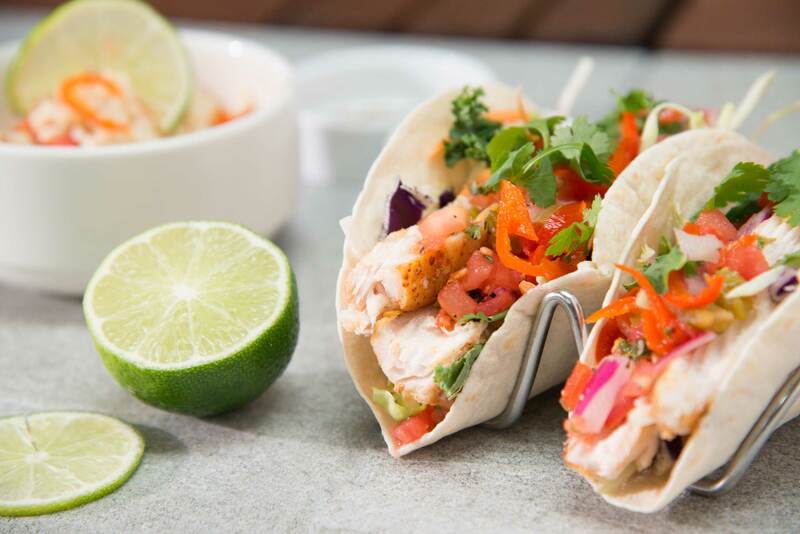 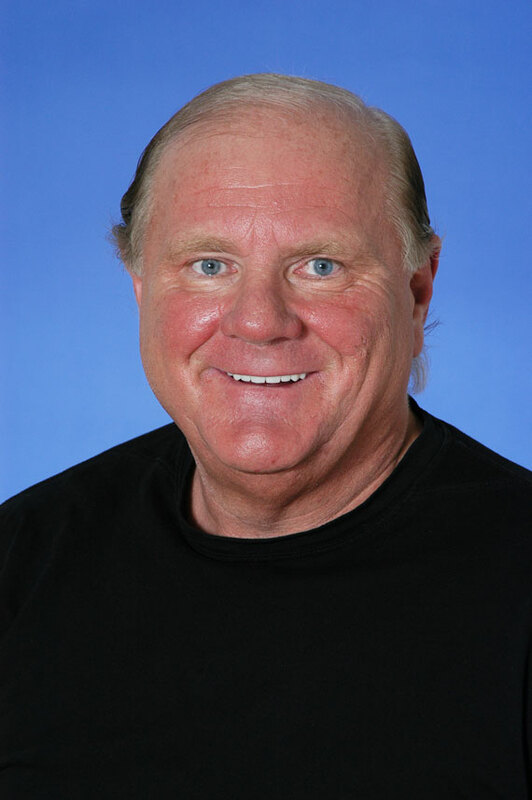 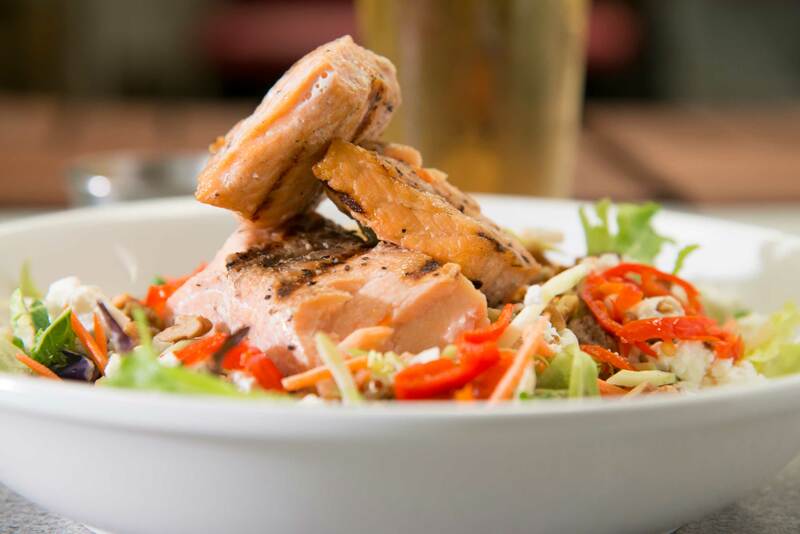 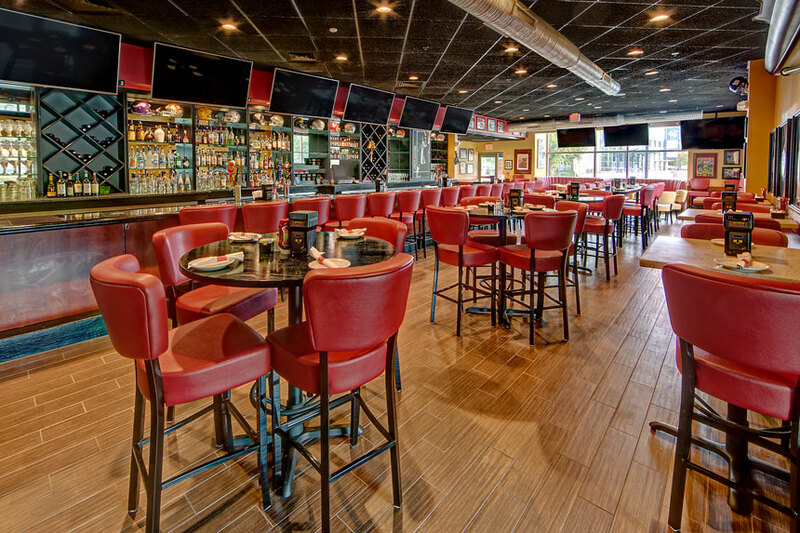 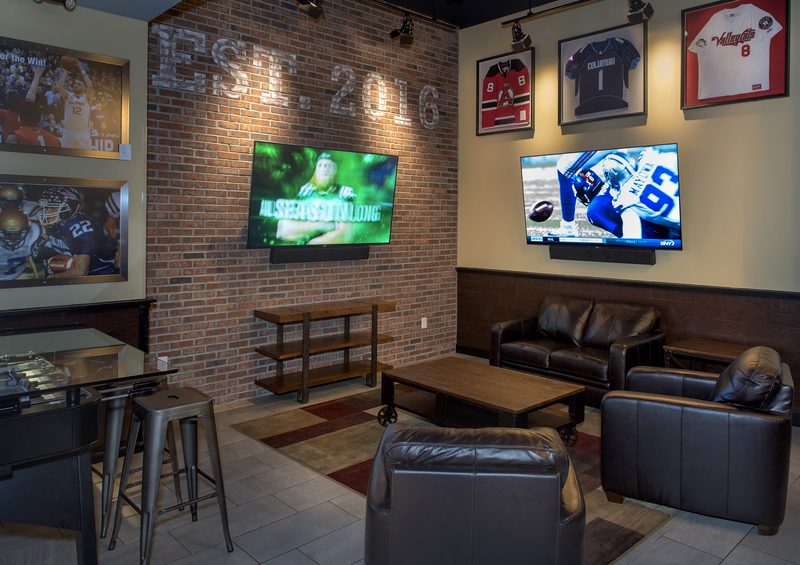 Founded by Don Led Duke, owner of BBL Companies, Recovery Sports Grill is more than just a sports grill and bar—it’s a family and fan friendly restaurant with great food and drink, and a casual atmosphere tied together by both local and professional sports. 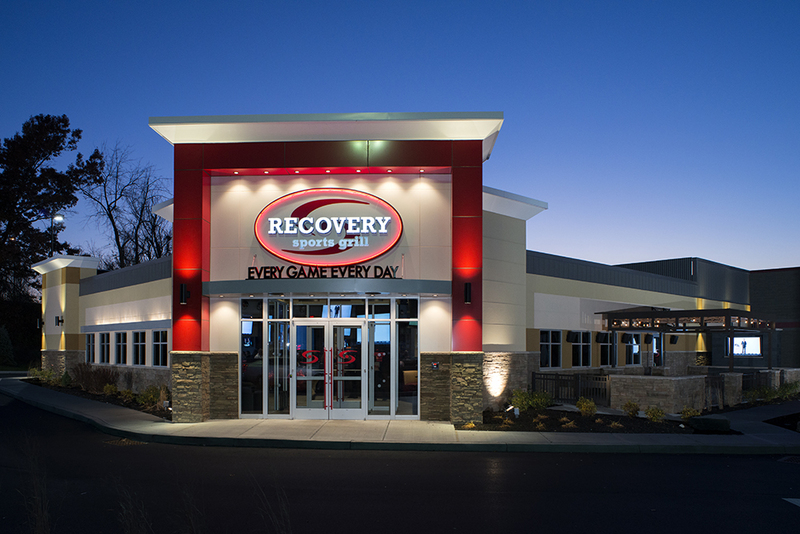 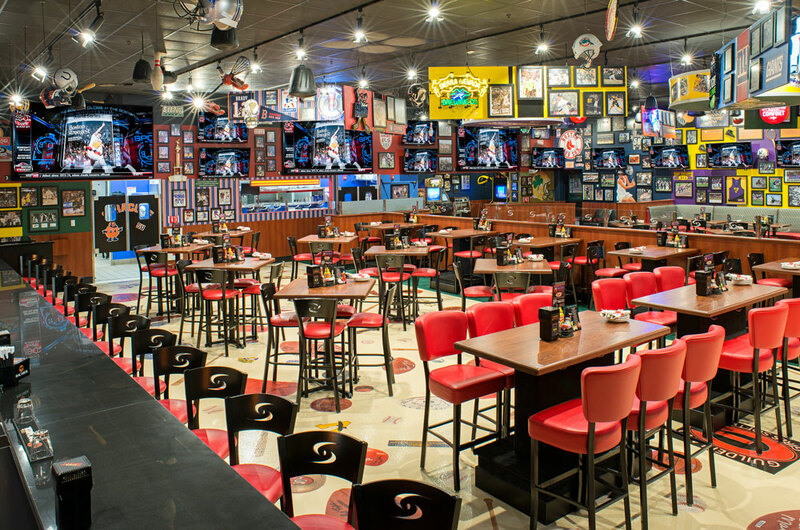 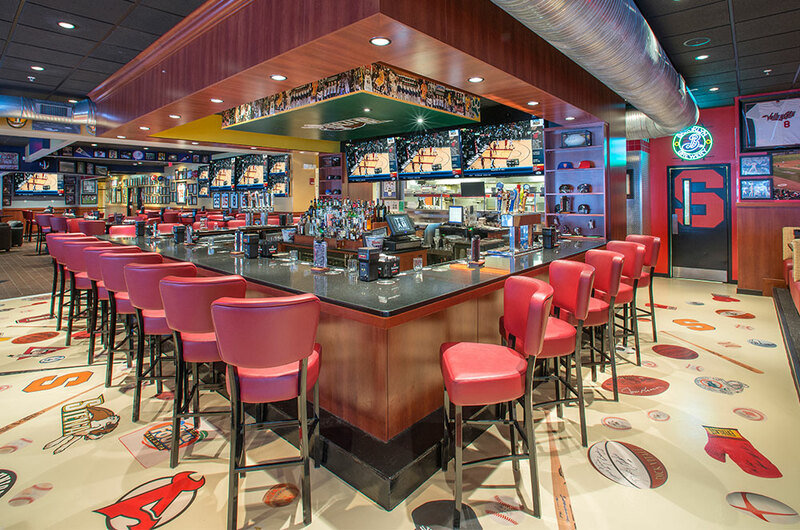 Recovery Sports Grill, managed by BBL Hospitality, started as the Recovery Room Sports Grill in 2007, a single location across from Albany Medical Center in Albany, New York. 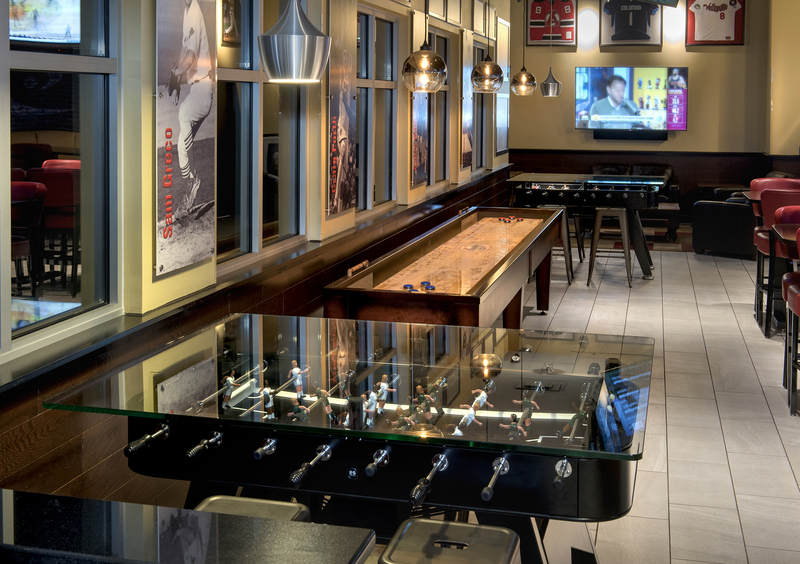 The name came from the restaurants proximity to the hospital, with the idea being that Recovery Room would serve as a getaway for those who were at the hospital during trying times, as well as the local sports buffs. 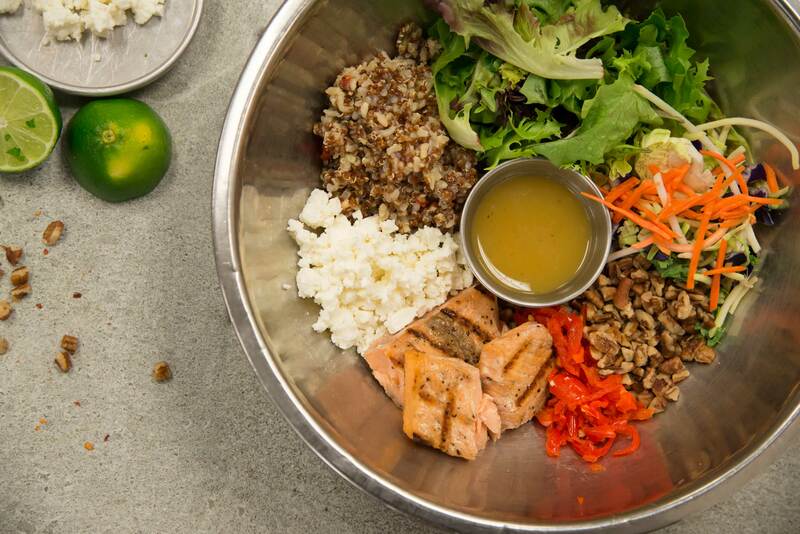 Today, there are 13 restaurants in five states, with a 14th location in the works. 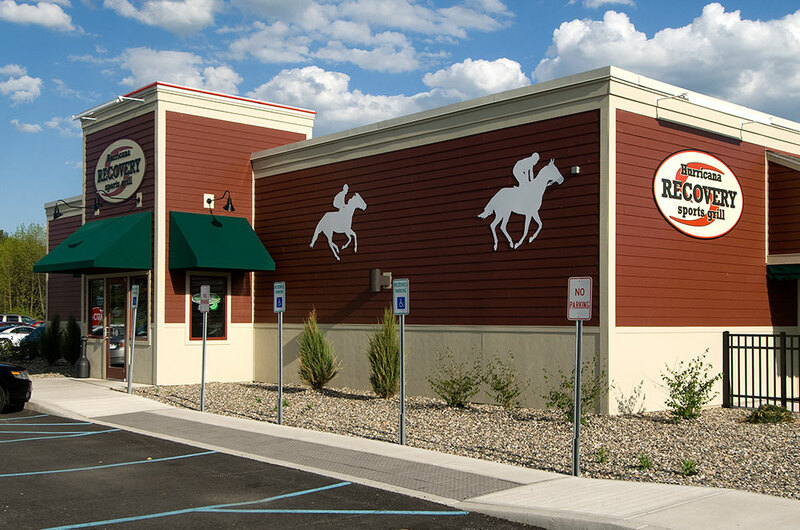 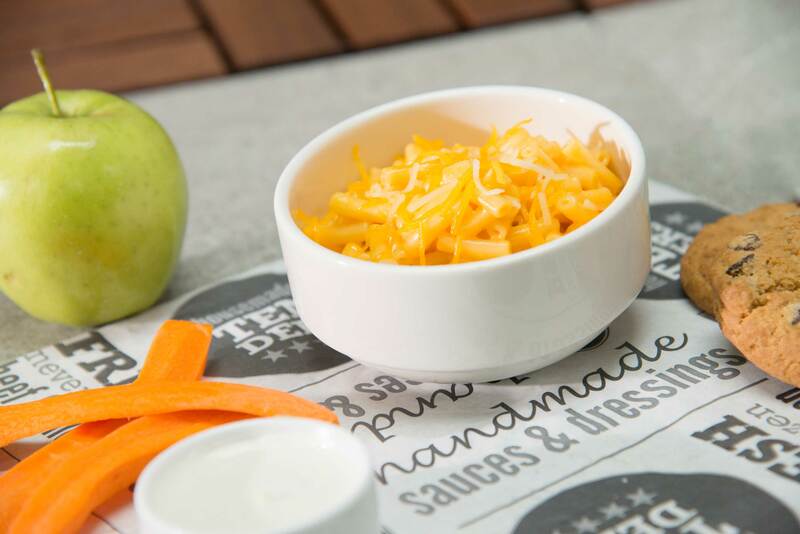 Don’s vision of a family-oriented restaurant has not been lost as the company moves forward in its expansion. 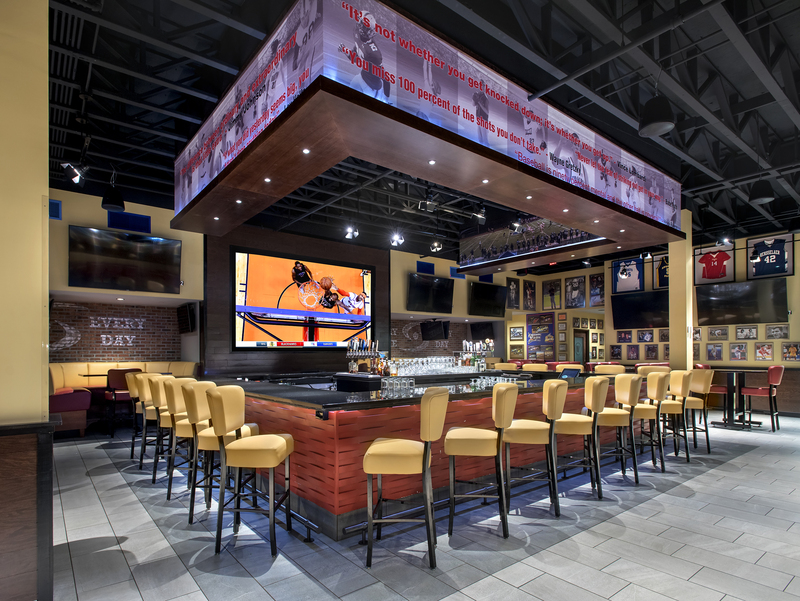 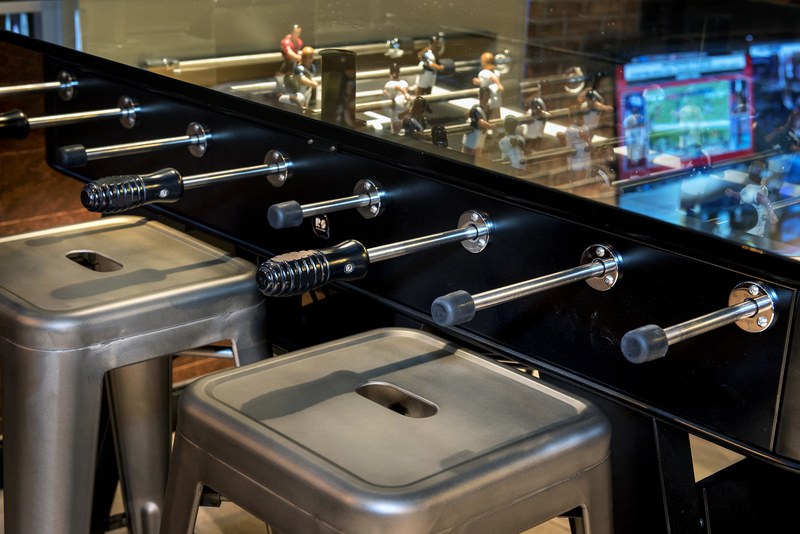 We are a company that is not just passionate about sports—though we all are some serious sports fans—but also dedicated to creating a fun and exciting environment focused on bringing the local community together over great food and drinks. 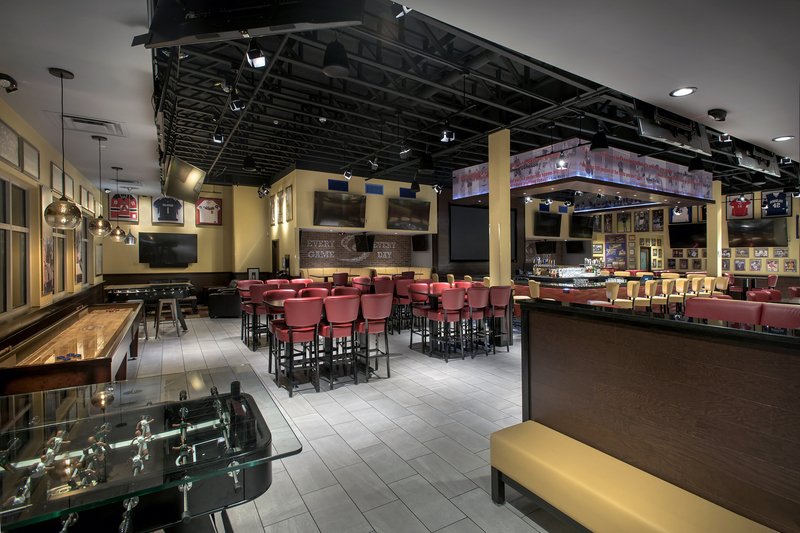 Want to see for yourself? 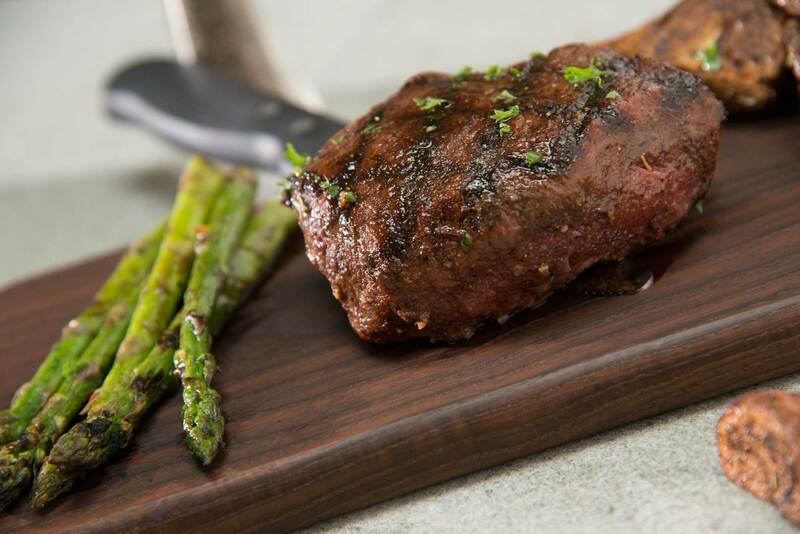 Find the closest Grill to you.